Honestly, I thought I was going to be dodging bullets and John Waters characters. But man, Baltimore is a pretty cool place. At least the parts I visited for the 3 days I was there. So much fun. Even bought a new domain name after a few drinks. Made so many new friends. 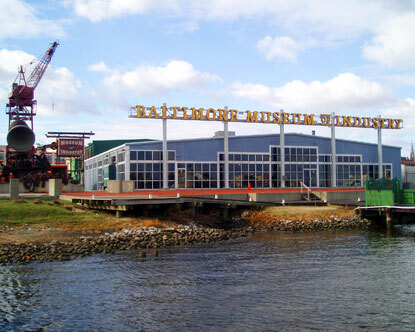 Also got to go to my new favorite awesome museum, the Baltimore Museum of Industry. If you care to see them, you can see all my pics here. Baltimore, you are an underrated town. I will be back in the spring for DrupalCon!